Suze Lindsay is a studio potter living and working in western NC mountains. 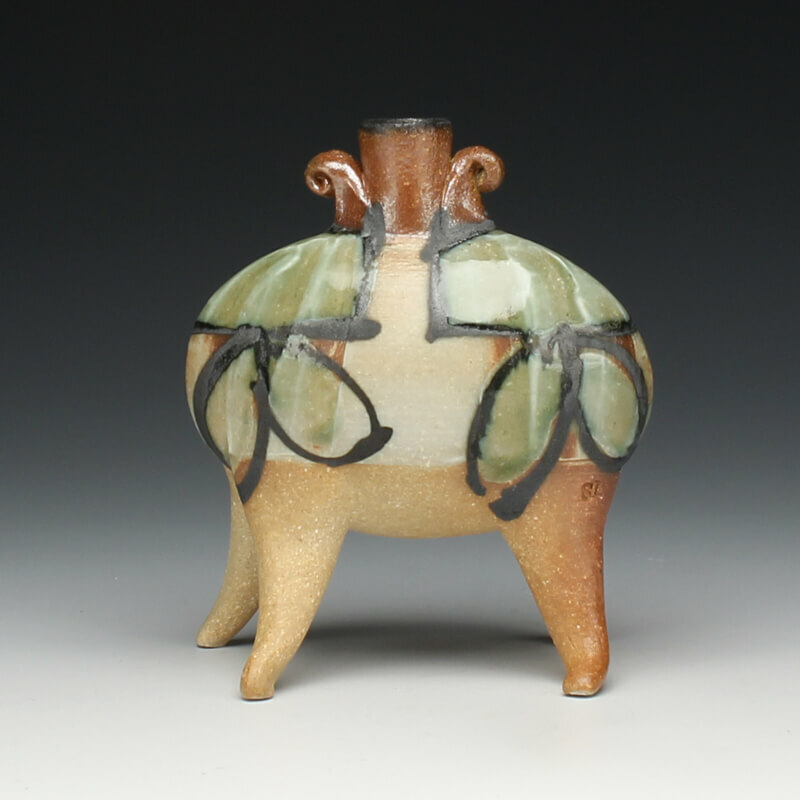 Her ceramic studies include a two-year fellowship from 1987-89 at Penland School of Crafts as a “core student”, followed by earning an MFA from Louisiana State University. She also holds two educational degrees, one in special education and the other in Montessori teaching theory. From 1993-1996, Suze was a Penland Resident artist. In 1996, Suze and her husband, potter Kent McLaughlin, set up and began potting in their studio in Bakersville, NC under the name Fork Mountain Pottery.